Vanessa grew up in the Eastern Cape, and after ﬁnishing school, pursued a career in food. She attended The Institute of Culinary Arts in Stellenbosch for two years, graduating with a Grande Diploma in professional cooking and baking. Vanessa travelled in Europe, working as a private chef, then moving on to London, where she worked as a chef at food & wine bar, Vinoteca, learning the skill of a daily changing menu, with wine pairings and the art and marriage of food & wine, as well as using fresh seasonal and local ingredients, under SA chef Carol Craddock. 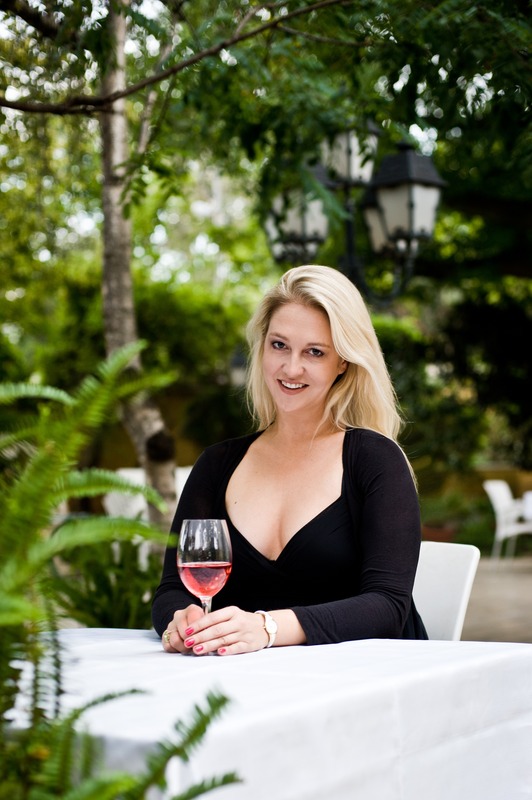 Returning to SA, she again worked for Chef Pete Goffe-Wood at his restaurant Cassia on Durbanville wine estate, Nitida, under Chef Dan Evans, and also worked for the Caveau Group in Cape Town. She then teamed up with Ilze Koekemoer for the design and creation of now popular restaurant, Dear Me, as well as it’s ﬁne dining venue, The White Room, and rooftop bar, Tjing Tjing. After winning Eat Out’s inaugural ‘Rising Star’ award in 2013 as well as being nominated Eat Out’s Top 20 South African Restaurants in 2014, she moved to PE to be with her ﬁancé Mark, heading up new eatery/cafe, Savages, at the renovated Victorian Veranda on Park Drive. 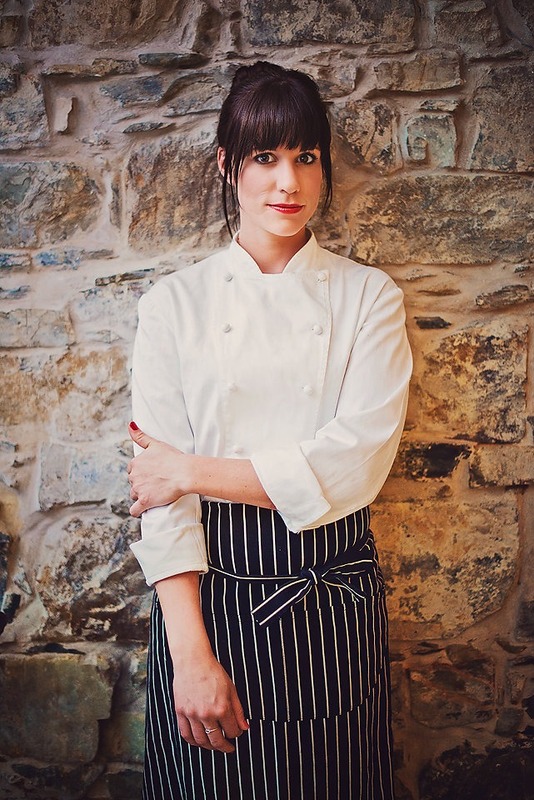 Her food is elegant comfort food and Vanessa is an ambassador for sustainable practices in the restaurant industry, as well as ethical farming practices. She focuses on creating close relationships with her suppliers and creates awareness around growing your own produce, farming ethically and eating & cooking seasonal and sustainable ingredients. 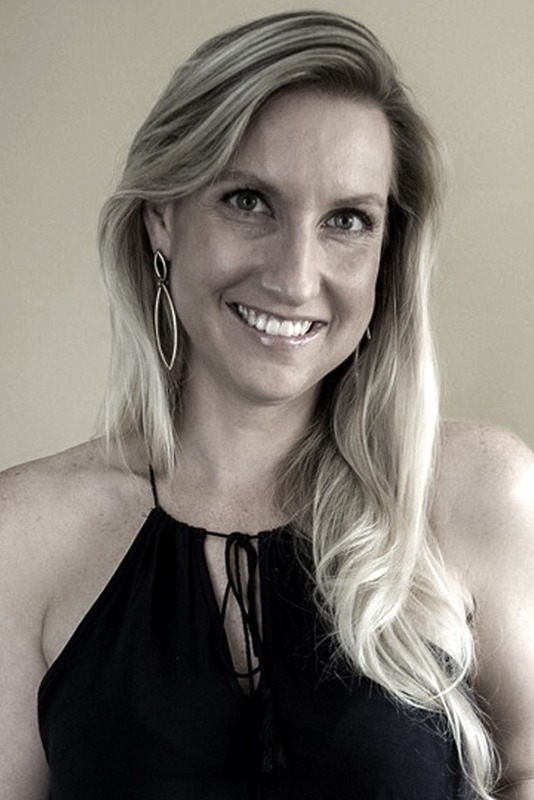 Maryke is based in Cape Town, South Africa where she works as a freelance chef. She has been in the food industry for over 18 years and has both local and international clients. She has worked on various commercials, print campaigns and cookery books in a food styling capacity and she also creates private meals for companies and private clients. Her work has taken her on many international destinations including the wilderness of the Russian Arctic, the Caribbean, Greek Islands and the South of France to name a few. Other passions in her life include Photography, Writing and Exploring. I have been in hospitality industry since 2006. 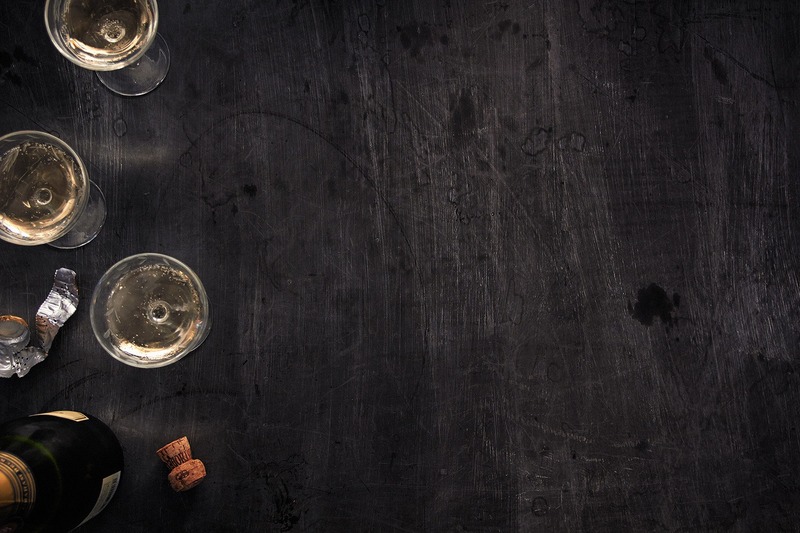 I’ve had the pleasure of working with private chefs like Matt Manning of One Ingredient and Tjaart Walraven, and have also worked at Beau Constantia where I explored different canapés to pair with a variety of wines. I began working with Sybil in 2010 and help her to create and provide a service Sophisticated Chef’s clients never forget. Assisting private chefs in our clients’ homes is something I really love and I take great pride in this position.